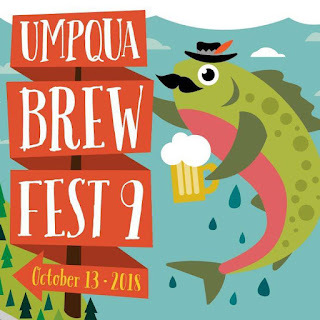 Umpqua Brew Fest: Attn: Football Fans! Guess what, football fans?! 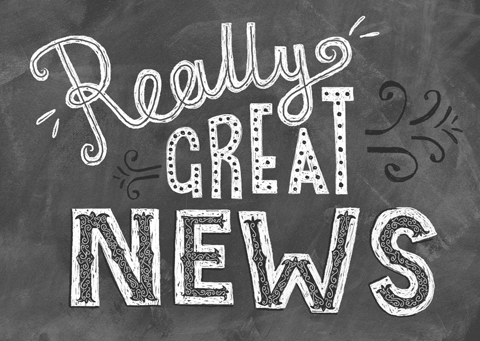 We have some news for you! Have you been grappling with the classic, age-old debate lately? Saturday Football...or Umpqua Brew Fest? football games at the Brew Fest! Okay. Now that we've got this all figured out, you can carry on with your lives. Tell your fellow football enthusiasts, and we will see you on Oct. 10th!